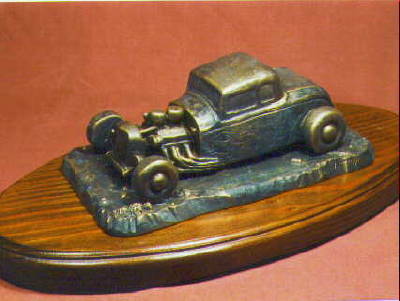 The Street Rod has been a long time favorite of auto restorers and speed enthusiasts. A time honored classic that never goes out of style. 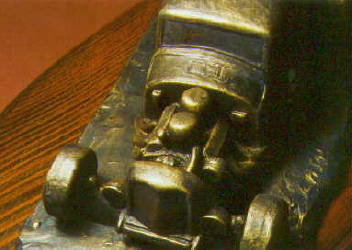 The Street Rod bronze has a limited edition of 45. Size with base: 8.5" wide x 17.5" long x 5" high.